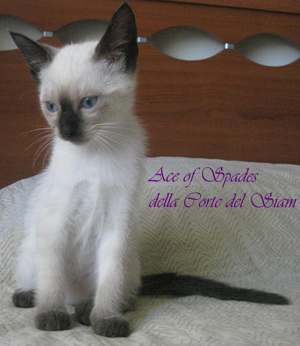 La Corte del Siam (The Court of Siam) is a Thai Old Style Siamese cattery located in Milan, Italy. 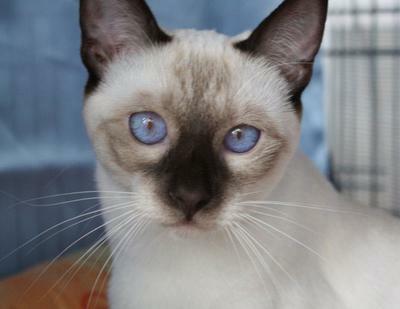 Founded from our first Queen, Padme, who arrived in 2006, we breed kittens in the four major Siamese point colors of Seal, Blue, Chocolate and Lilac. 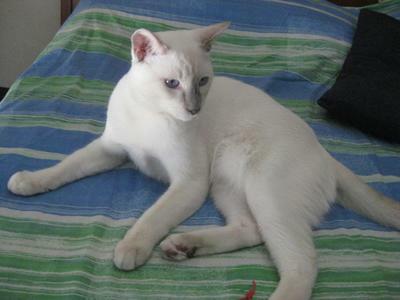 Our Stud is our stunning Lilac Point, Anubis, originally from Germany, and our Queens are Seal Point Ace of Spades (Padme's kitten) and Chocolate Point Amunra Liz Violet, from America. We are members of TICA, WCF and FIFe (the Fédération Internationale Féline). 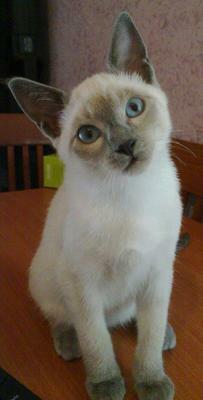 All our cats and kittens are FIV/FeLV tested and vaccinated.